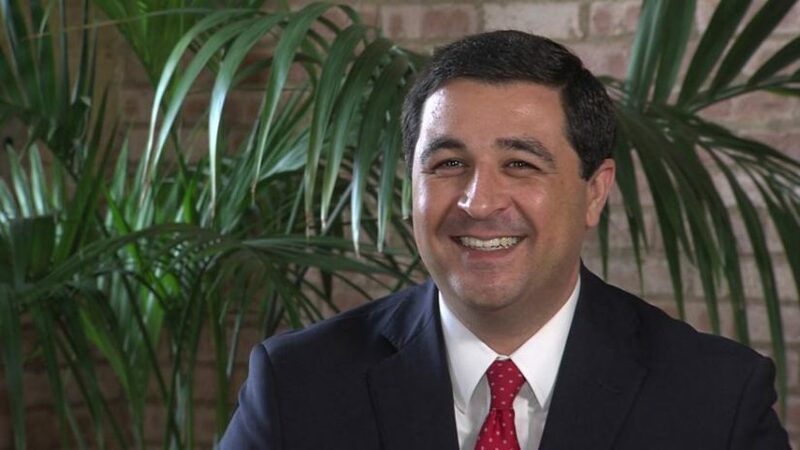 As of early Thursday afternoon, and a full day after Democrat Virginia Attorney General Mark Herring admitted wearing blackface at a party in the 1980s, Wisconsin Attorney General Josh Kaul had issued no public statement, not a single tweet of criticism. The “People’s Lawyer” with Herring at the helm dumped in a lot of money to get Kaul elected in Wisconsin. The Washington, D.C.-based Democratic Attorneys General Association spent nearly $2.2 million “in the homestretch of the Nov. 6 elections to help elect Josh Kaul as Wisconsin’s new attorney general,” the Wisconsin Democracy Campaign noted in its December “Influence Peddler of the Month” column.